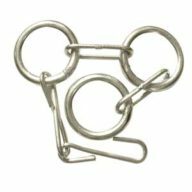 Home / Farm Supplies / Amazing Quick & Easy Garden Planner! Free Shipping ~ Video Here! 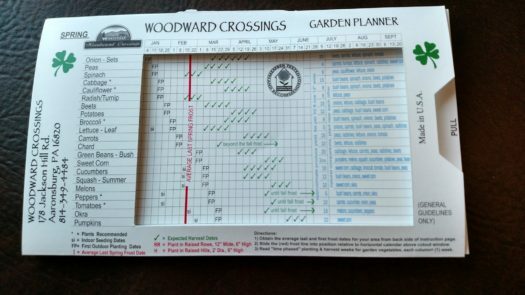 Woodward Crossings’ Amazing Quick & Easy Garden Planner contains: Frost Dates, When to Plant Inside, When to Plant Outside, How to Deep to Plant, How Far Apart to Plant, & Much More! Our Amazing Quick & Easy Garden Planner Makes a Great Gift, Too! Pull out the instructions that are tucked inside. The legend at the bottom denotes a number of symbols and letters. For instance, the green check marks mean the expected harvest dates. 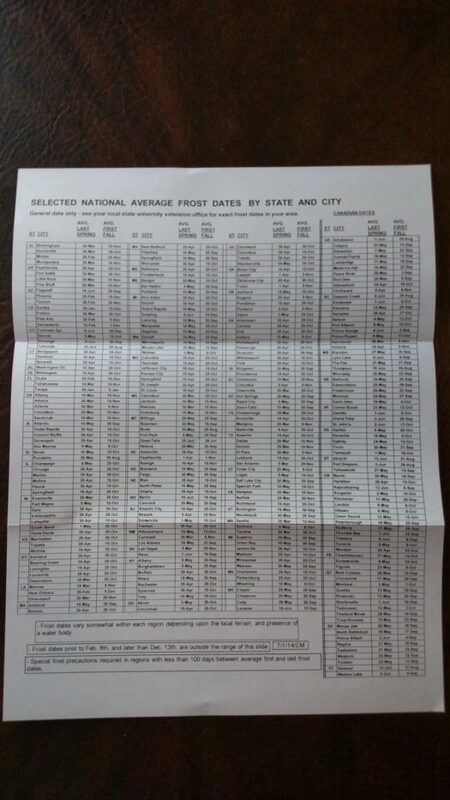 SI represents the indoor seeding dates, FP – represents First Outdoor Planting dates and so. Also – slide the chart wide open. You’ll see how many seeds per crop are needed for a 10 ft. row, seed depth and distance betweend rows and plants. For a fall garden, flip the chart over and follow your frost line. It will show you the Last Planting date so that you should have a harvest without fall frost damage. Woodward Crossings’ Garden Planner is a great resource that you will find to be your best friend for many years!